The News, Central Otago interviewed me a couple of weeks ago because of this web site initiative. The paper and article will hit the streets today apparently. I’m wondering how it’ll present! Simon the interviewer steered me into aspects of my history in a very professional manner. Then sooner rather than later, since the web site was born of the experience, my more recent Matukituki Trust involvement was the subject I warmed to. The noticeable decline of birds in the valley, kea especially, over the last 20 years was the background. Reversing this has come about due to significant efforts from the Dept. of Conservation and the huge volunteer effort that has gone into the project with over 5500 hours already. Not to mention a truck load of money! The morning chorus is now a reality up the valley – more birds of several critical species abound, and it’s something that has been a wonderful recent aspect of my 18 months up there over the last 3 years, and now we expect to see even more improvements. The latest strategy has been the installation of the Hells Gate Virtual Trap Barrier which with the assistance of 9 volunteers was completed 4 weeks ago . Mt Aspiring Station landowners, Randall and Alison Aspinall had generously agreed to the Trust installing a tight grid of traps between the bluffs and the Otago Boys High School Lodge, to prevent animals migrating up the valley. 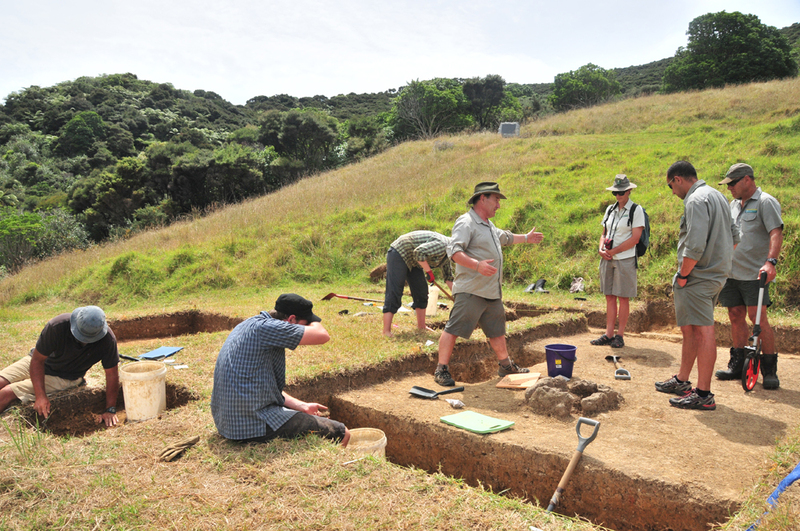 Otago Boys High School students have expressed an interest in being involved in the project, which is great too. 106 traps of various types were installed to form a barrier at the entrance to the Matukituki Valley [Hells Gates, is just upstream from Cameron Flat – see photos]. Aim being to stop the movement of predators up the valley – cut them off at the neck, being an entry way to Mt Aspiring National Park, so to speak! 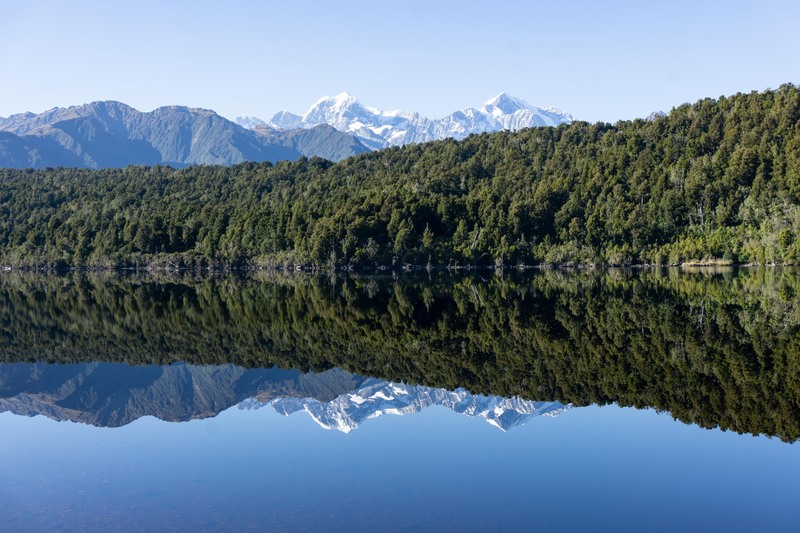 With Predator Free NZ 2050 looking to support large landscape predator projects, the Matukituki Valley [Trust)] is well positioned to be part of much larger projects too. Lastly, in the season ending May 2017, we’ve recorded 780 kills, including 95 stoats, 117 possums and 130 rats. For the first time we have encountered a number of cats, with 12 caught.